Doorstore(Wirral)Ltd offers an excellent range of beautiful, elegant yet competitively priced double glazed upvc doors. As our doors are all made to measure, we take great pride in helping our customers choose the right external upvc door for them, at the right price..
At Doorstore(Wirral), we supply an extensive range of composite doors, which are available in many different colours, glazing and style combinations. 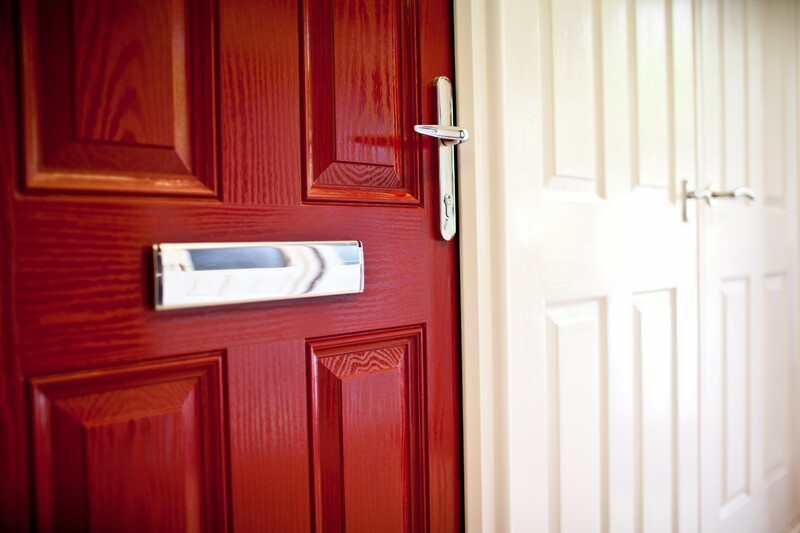 Manufactured to your unique measurements and specifications, our composite doors are designed especially for you. They are low maintenance, durable and extremely robust, therefore you will not find better composite doors available in the North West. Our stylish doors are made using advanced technology and the latest materials so that you can enjoy long lasting aesthetics and security. Bi-folding doors are increasingly becoming a popular acquisition for those who want to add a touch of elegance to their home and are an alternative to the more traditional French door. They also add practicality and efficiency and can be manufactured in upvc or aluminium depending on the customer’s budget and size requirements. As with our windows, we can supply bi folding doors in a variety of colours. uPVC French Doors are an attractive alternative to the conventional sliding patio door. A pair of French doors can add a charming, sophisticated touch to your home whilst maximising light and ventilation. We offer a variety of colours and all are fully glazed. Patio Doors are practical and versatile yet retain a stunning classical appearance for your home providing the ideal entry solution in any situation. Easy glide rollers and high-quality manufacturing mean they will stand the test of time and continue to add value to your home for as long as you need them whilst maximising light.